Thanks to an extraordinary and determined group of local people, Pulham St Mary’s inspirational Pennoyer Centre was created from the derelict shell of a 700-year old guild chapel and a Victorian school. 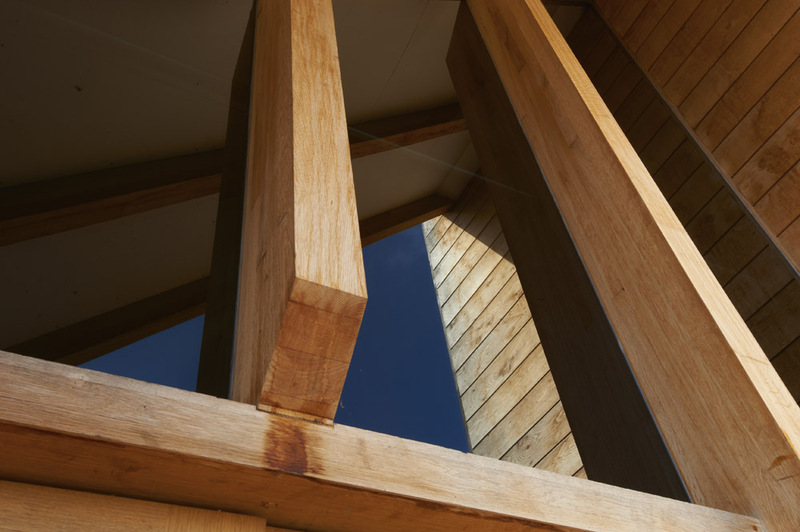 Our brief was to create a series of photographs of the Pennoyer Centre for use on the award winning Centre’s website and literature. Combining masterful yet sympathetic restoration to the building’s original features has resulted in a modern, airy space that, simply put, is an absolutely stunning building. 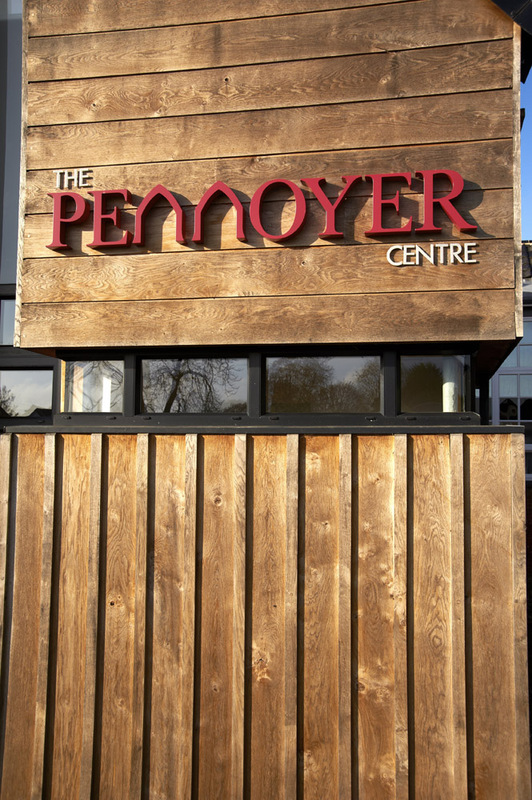 The Pennoyer Centre is now used to connect people, communities and businesses in an incredible environment. 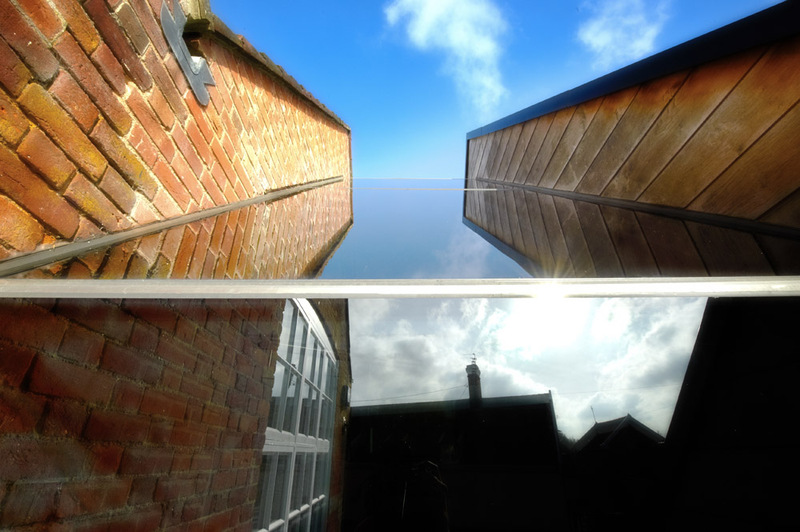 Glass and wood compliments the building’s ancient stone, and working with light from one of Norfolk’s ‘big skies’, has produced a fabulous collection of clean and stylish images of a building’s architectural exterior and interiors. The opportunity even arose to take some great product shots for good measure!